We pride ourselves on our ability to offer customers a fantastically low APR on some of our most popular Toyota models. 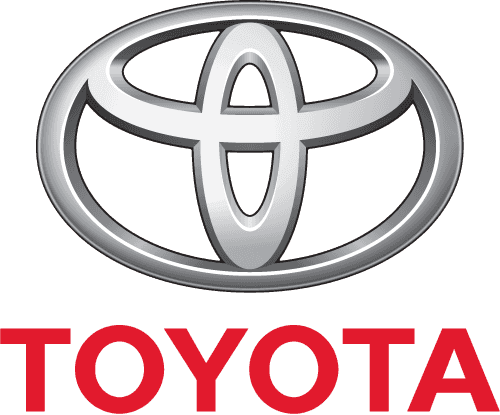 If you’re looking to purchase a Toyota that has a sleek exterior but a dramatically lower price tag, then you’re sure to find a vehicle that suits your individual needs. 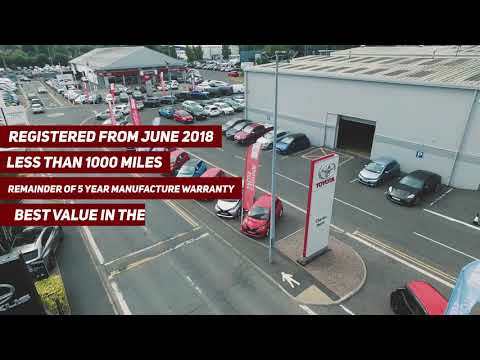 View our Toyota used car offers below. Available on low rate finance of 5.9% APR when funded with Toyota. This vehicle also comes with the remainder of the 5 year manufacture warranty. Ex Demo, kitted out with loads a extras, 20 Alloys, Roller Lock, Extended Wheel arches, LED light bar.